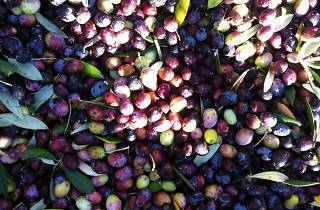 Photograph: Courtesy Ojai Olive Oil Ojai olives. 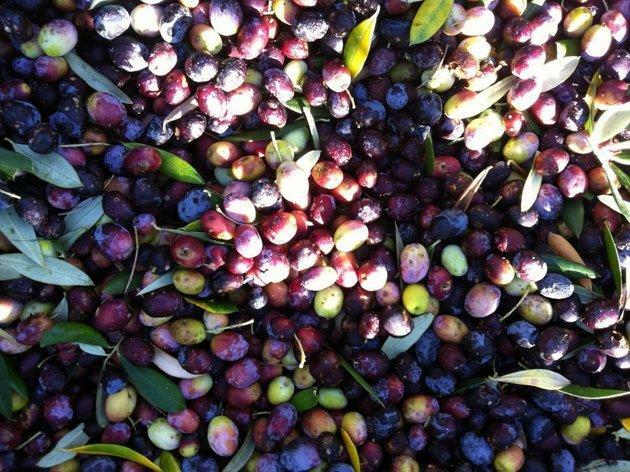 See (and taste) the benefits of Ojai's unique Mediterranean climate at Ojai Olive Oil Co. The olive grove here was planted back in 1880—in the era of the Missions, when there was a communal olive press in the valley—and has been thriving ever since. The specific varietal produces a robust and peppery oil, which you can taste for yourself (along with flavored oils and vinegars) after a tour of the farm and facilities.